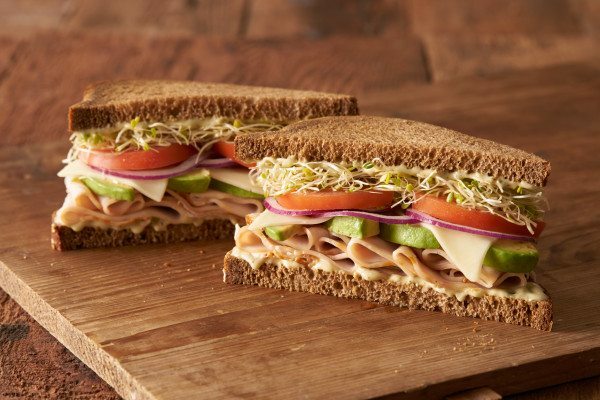 Dine for History at Erik’s Delicafe on April 15th! 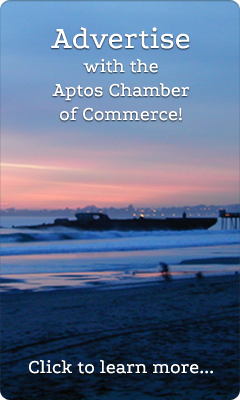 Partial proceeds for the ENTIRE DAY (10am-8pm) will benefit the Aptos History Museum. That means your afternoon carrot cake pick me up, or grabbing that quart of soup to-go for dinner will all help the museum! Great food for a great cause! Be sure to check out the photos on the walls while your there – Historic Photos from our home here in Aptos! PreviousIt’s High Time for Tea, Fashion and Shopping!NextNew Leaf Community Market Grand Opening and Ribbon Cutting!